Our gift to you: 25% discount to celebrate 25 years! Our 25th birthday gift for you! The Alpha Group has an Easter offer! 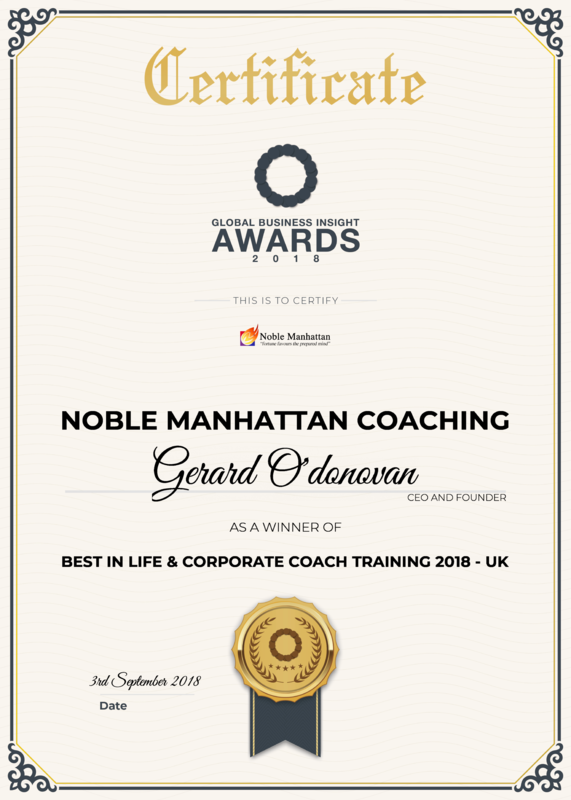 You will find the thoughts and postings of the world’s leading thinkers on Coaching, Leadership, Management, Personal Development and Fulfilment. Receive tips on business, social media and the internet. Learn the latest trends, techniques and opportunities in Coaching.